Choosing a moving and storage company that meets your needs can be overwhelming. 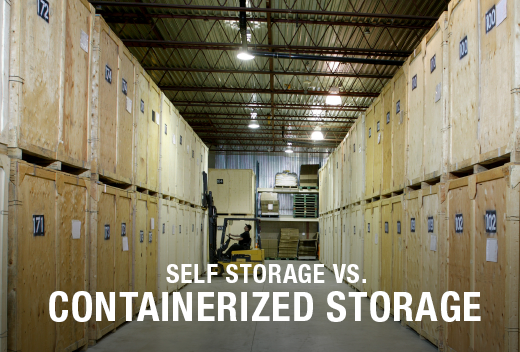 If you're trying to decide between a self storage container and containerized storage, there are several factors to consider. We've laid out the pros and cons of each option to help you determine the best choice for you. While there are numerous concerns when it comes to self-storage, the benefit is that tenants are able to access their storage boxes and containers on a whim, seven days a week. If you're looking for a moving and storage company you can trust, turn to All Jersey Moving and Storage. Our containerized storage is a safe, affordable place to leave your valued possessions and furniture.